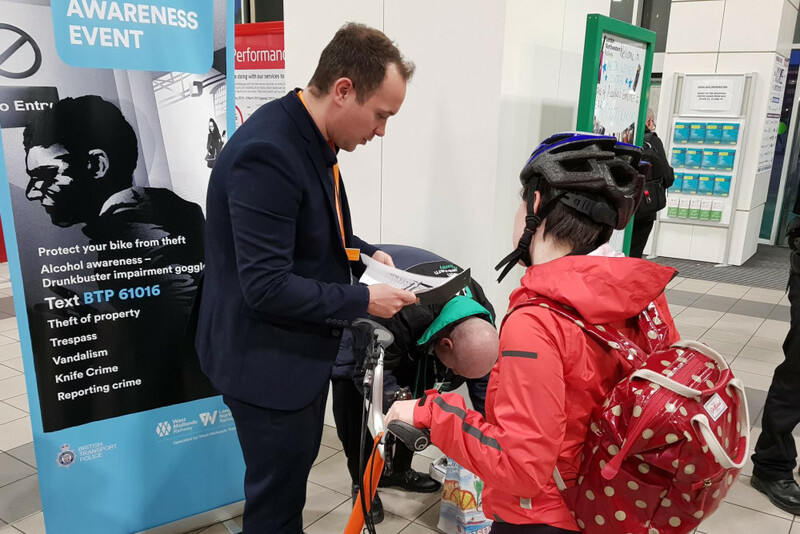 Commuters at Wolverhampton railway station have been reminded about a range of security measures in place to keep passengers and belongings safe on the railway. 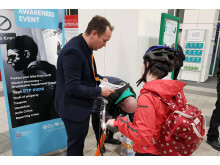 Over 200 people passing through the station last week attended special passenger security awareness events, which took place during morning and evening peak times on Wednesday 27 and Thursday 28 March. 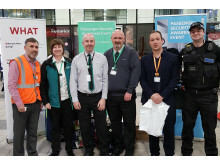 West Midlands Railway staff were joined by colleagues from Network Rail, the Department for Transport and the British Transport Police Specialist Operations Team. The event gave all partners a chance to demonstrate a range of safety and security initiatives and to answer any questions passengers might have. 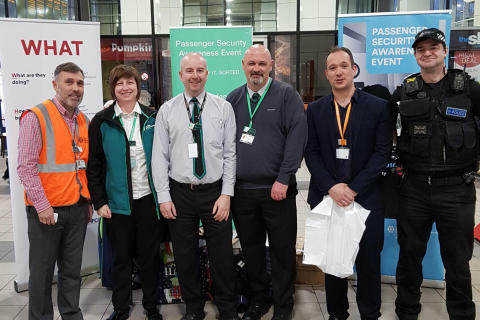 Darren Hanley, head of security and emergency planning for West Midlands Railway, said: “The purpose of these events is to raise awareness of good security practices, such as not leaving items unattended and reporting unusual behaviour. 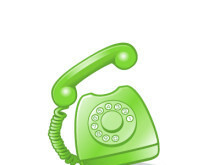 We also want to offer reassurance to people that they can help keep the railway a safe and secure environment.